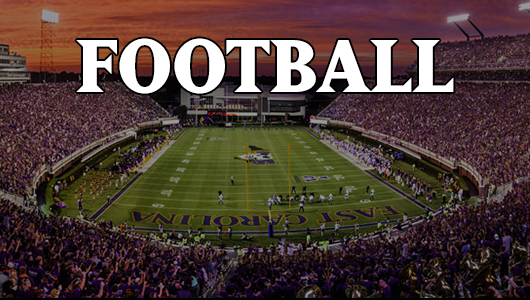 ← They Can Dance if They Want to…But can ECU’s Offensive Linemen learn to be Grizzlies? Digital Version of Bonesville.net – The Magazine is hot, sharp, and full of great information. Just a quick plug for Bonesville.net and the recently published digital version of the long-running Bonesville.net – The Magazine. The online version looks amazing and will hopefully be available each year in both digital and paper format (I know it is taking a year off of paper version this year). Sadly, I have drastically reduced my contributions to the magazine – due to time constraints not passion for the product – but as they say, the show must go on and the crew at Bonesville delivered that in more! Kudos to Sara, Danny and the whole cast of devoted Pirates!! Gotta get back to reading it now. Cheers all and Go, Pirates Go! Thanks for the heads up. Happy to pay $3 for the content.